Tags are useful tools to help with the organization of your event. The organizer can choose various topics related to your event. The Tags can be used on Attendees, Speakers, Sponsors, as well as on Activities, in order to categorize them. 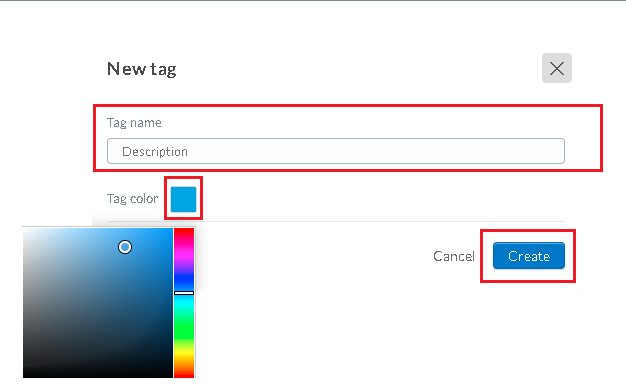 Next, type in the name and choose a color for the tag, then press the blue 'CREATE' button. 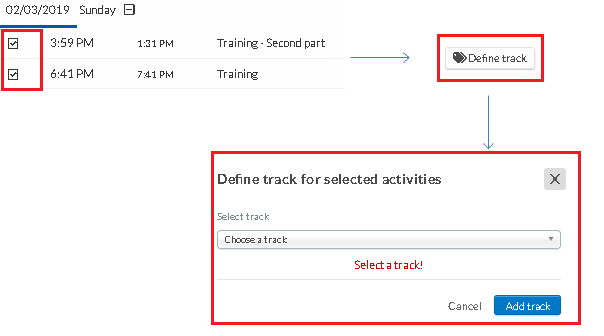 To add a tag to an activity, press 'AGENDA'>'ACTIVITIES' In the top right corner press the 'EDIT' button. 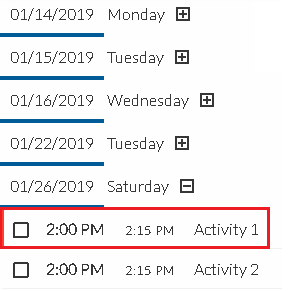 Click on an activity on the left side. In the window on the right click on 'TAGS' choose a tag from the drop down bar and then press the blue ''ADD TAG' button. 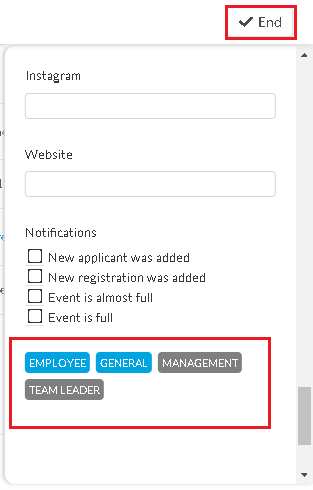 To add a tag to an attendee, click on 'PEOPLE' >'ATTENDEES' Press the 'EDIT' button in the top right corner. Then click on an attendee name. A new window on the right side will show. Scroll down to the bottom, where you will see all the Tags you can choose for an attendee (grey buttons). Click on the tag you would like the attendee to be associated with and it will change to a blue color. Click on the 'END' button once you have finished. 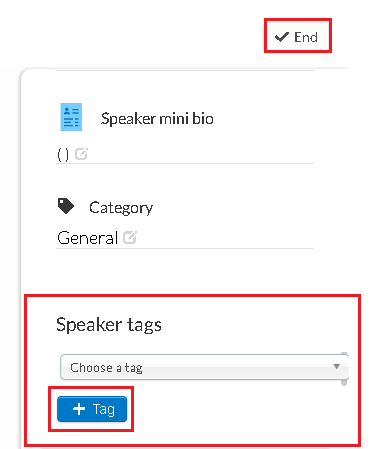 To add a tag to a speaker click 'EVENT' > 'CONTENT' > 'SPEAKERS' Press the 'EDIT' button in the top right corner. Click on the Speakers name and a new window will open up on the right side. Scroll down to 'SPEAKER TAGS' Choose the tag, using the drop down bar and then press the blue ' +ADD TAG' button. Press the'END' button in the top right corner to finish editing. 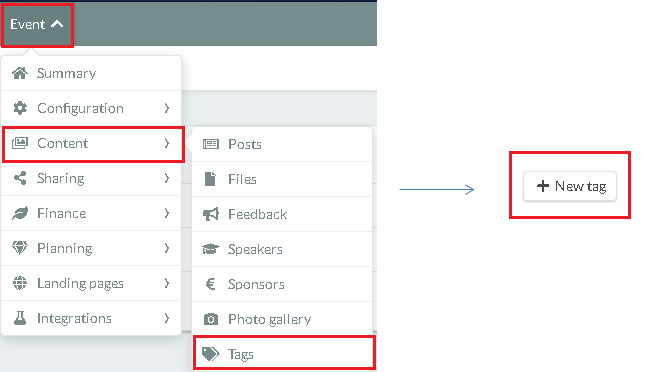 To add a tag to a Sponsor click 'EVENT' > 'CONTENT' > 'SPONSORS' Press the 'EDIT' button in the top right corner. Click on the Sponsor name and the 'DETAILS' will appear on the right side. Scroll down to 'TAGS' Choose a tag using the drop down bar, then press the blue ' +ADD TAG' button. Press the 'END' button on the top right corner, to finish editing.